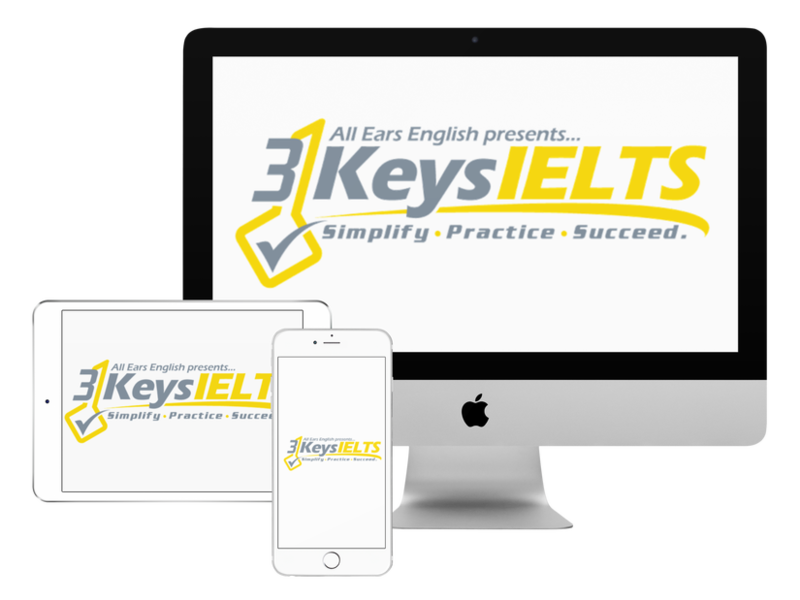 Today find out what one of the most common IELTS topics is and get native vocabulary to answer it! The topic of “nature/nurture” comes up all over the IELTS Exam. It can be found in IELTS Writing Task 2 or IELTS Speaking Part 3. On the test it can connect to children’s behavior, psychology and a bunch of other topics and questions. It might also be found in Reading Part 3 or the final part of the Listening test. What is “nature versus nurture”? We use this term when we ask the question about whether we learned something in our environment or whether we were born with something. This is debated when it comes to personality, intelligence, talents, preferences, and other traits. It means to feel the reflections of someone else’s emotions. It is to be able to be in the person’s shoes and feel what they are feeling. Some professions require more empathy than others. Teaching is a profession that requires high levels of empathy. You need to be able to look at the classroom and immediately feel what the students are feeling- are they bored? confused? tired? You should be aware that this question might come up on the exam. Go back to the episode and listen to the vocabulary that Lindsay and Jessica used in this episode to discuss their opinions on this topic. ← IELTS Energy Bonus: Writing Winner- Get Amazing Vocabulary like Zuzana!